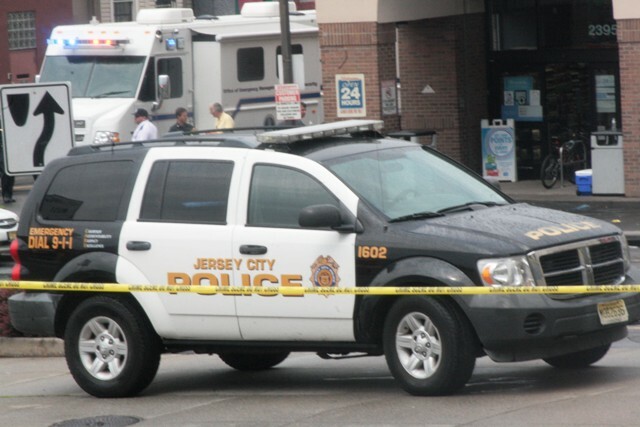 Jersey City Police found a man dead on Wilkinson Avenue. Harvey was pronounced dead at approximately 2:05 p.m. The cause and manner of death are pending an investigation by the Regional Medical Examiner’s Office. The Prosecutor’s Homicide Unit is actively investigating this case with assistance from the Jersey City Police Department. No arrests have been made at this time. 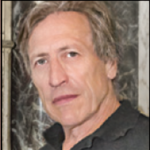 Anyone with information is asked to contact the Office of the Hudson County Prosecutor at 201-915-1345 or leave an anonymous tip at: http://www.hudsoncountyprosecutorsofficenj.org/homicide-tip/. All information will be kept confidential.